The CorVascular VasoGuard product line offers a wide range of solutions for the diagnosis of peripheral vascular disease. 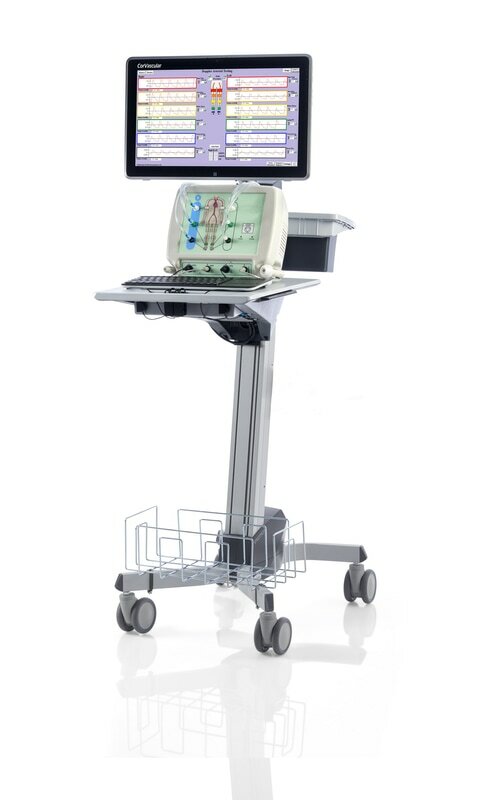 Everything you expect from a mobile PVD and PAD screening testing system can be found in the VasoGuard series and much more. 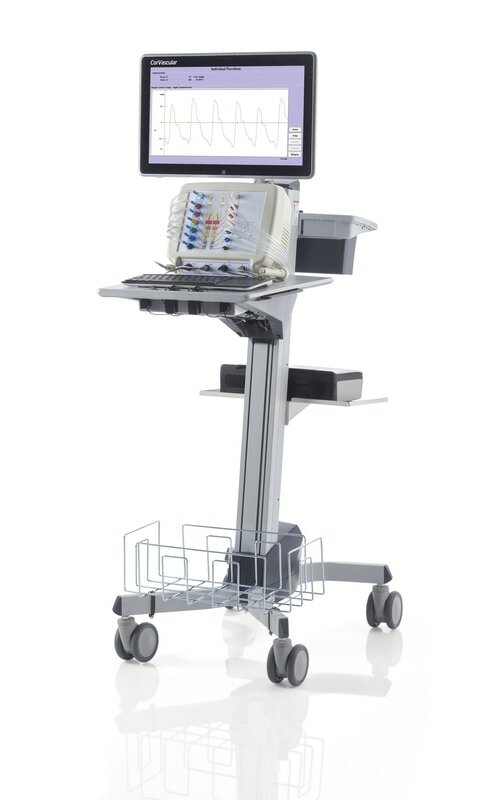 Each system is completely battery powered, supports a number of specialty tests and user controls, and features extremely friendly yet fully configurable software. The CorVascular VasoGuard family is designed to meet all your needs. Periphera﻿l vascular disease (PVD) is a nearly pandemic condition that has the potential to cause loss of limb or even loss of life. Peripheral vascular disease manifests as insufficient tissue perfusion caused by existing atherosclerosis that may be acutely compounded by either emboli or thrombi. Many people live daily with peripheral vascular disease; however, in settings such as acute limb ischemia, this widespread disease can be life threatening and can require emergency intervention to minimize morbidity and mortality. The PVD examination is a reimbursable procedure providing valuable clinical information regarding the physiological and functional severity of vascular disorders. 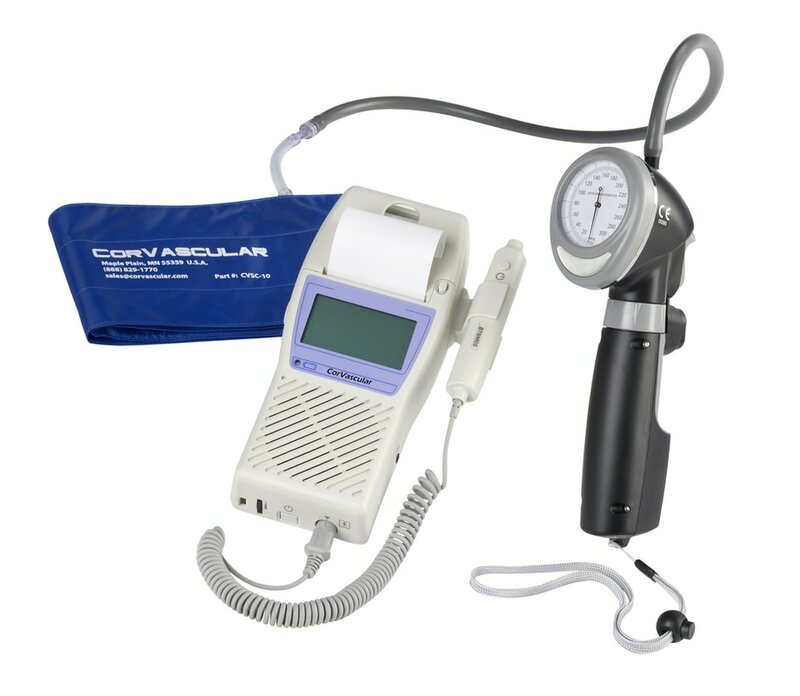 Typical diagnosis includes measurements of segmental systolic blood pressure, Doppler blood flow, pulse volume recording (PVR), and photo-plethysmograph (PPG) recordings. In addition, a variety of specialty tests are available including Post Exercise, Venous Reflux, Thoracic Outlet, and Temperature Studies.